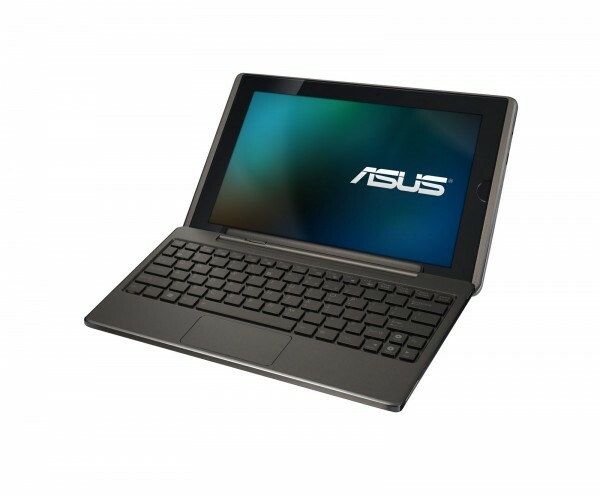 While some people argue that tablets may be detrimental to the netbook sales, Asus doesn’t seem want to take sides. 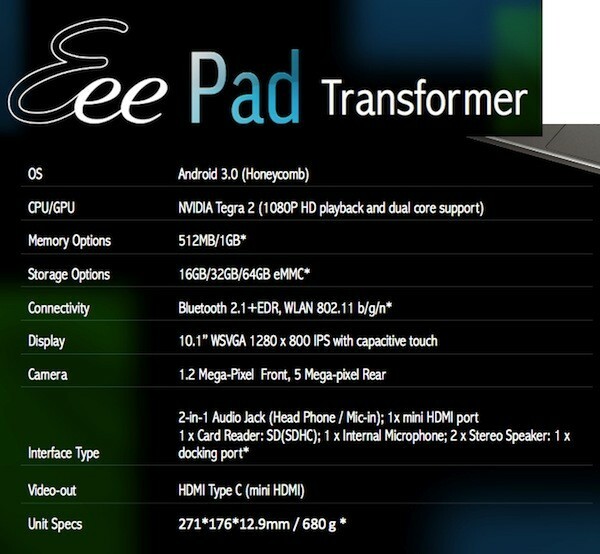 It recently releases the Eee Pad Transformer, a tablet that is powered by the Android 3.0 (Honeycomb), which can “transform” itself into a netbook. But, will it become the best of both worlds? When first Android 2.x tablets were released, many people were rather disappointed by a few aspects of their user interface, the Galaxy Tab Samsung, for example, was a little more than an oversized smartphone. And that was for a good reason: no version of Android was really suited to the tablets. The Android 3.0 (Honeycomb) promises to correct this problem with an interface specifically designed tablets. The Asus Eee Pad Transformer is definitely not the first Honeycomb tablet, the Motorola Xoom, Galaxy Tab 10.1 and T-Mobile G-Slate were released earlier, but the Asus tablet is definitely something unique. The tablet itself can give an overall good first impression. The design is quite close to that of the original iPad, a glass covered display, metal edges and sharply curved corners. Its weight is also comparable to the original iPad, although it is a little wider. The 10” screen has 1280×800 resolution, which makes it more pleasant to watch movies, although it is a little more cumbersome to carry than many competing tablets. The screen, unfortunately, causes significant glare and attracts fingerprints, which can’t be cleaned easily. The connection features are pretty well supplied, besides a 3.5mm headphone jack, there are also a microphone output and a HDMI port. At the bottom of the tablet (in landscape mode), you’ll find the dock connector. When the two devices are assembled, the resulting weight is 1.3 kg or at the same weight with a MacBook Air 13-inch. The “Chiclet” type keyboard has rather small keys but still comfortable to use. The hinges are sufficiently firm and solid, although the two plastic hooks that hold the screen in position may raise a few questions about their robustness. The docking station also extends the connectivity of the device, due to the addition of two USB ports and a SDHC slot. Nevertheless, the main contribution of the docking station lies in the longer battery life. With two batteries at your disposal, the tablet/netbook hybrid may run for up to 16 hours, according to the manufacturer. The Asus Eee Pad Transformer is quite powerful for a tablet, the Nvidia Tegra 2 is consisted of two Tegra ARM Cortex A9 cores running at 1 GHz, carrying 32 KB of L1 cache each, while a 1 MB of L2 cache is shared between the two cores. Tegra 2 features a GPU roughly equivalent to a Geforce 6200 on older laptops. 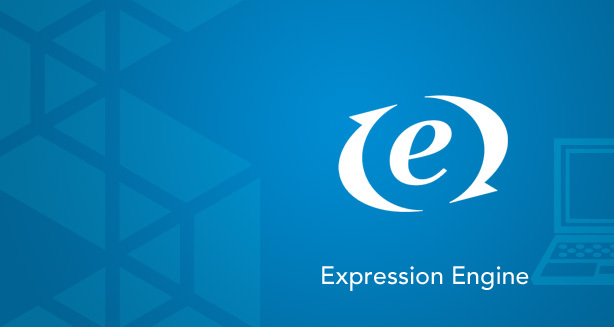 It supports OpenGL ES 2.0, EGL 1.4 and OpenVG 1.1. 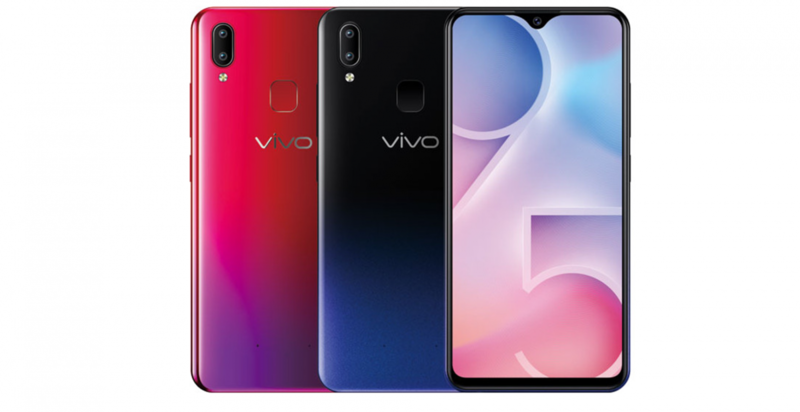 In addition to the 3D capabilities, the processor also supports HD videos decoding and encoding (up to 1080p), which can be played through a mini HDMI output. The tablet is equipped with 1 GB of RAM, which is twice of the iPad 2’s. Regarding of the internal storage, you can choose between the 16 GB or 32 GB version, which is adequate for a tablet but rather limited for a netbook. However, as the Eee Pad Transformed is equipped with a Micro SD slot, you can store large amount of images, song and movies on removable cards. One nice thing about the Eee Pad Transformer is its screen. Asus provides an IPS display with LED backlight, which boasts good color rendering and wide viewing angle, as the result you have virtually nothing to envy with the iPad. What about its cameras? On paper, the Eee Pad Transformer has better cameras than the iPad 2. Nevertheless, the photographs produced from them are not especially extraordinary, they just look like images taken from a standard 5Mp mobile phone. However, a tablet isn’t meant to be a dedicated digital camera, pictures taken on favorable conditions still look great on the 7” display. The two speakers maybe small but deliver acceptable sound quality. It also supports Wi-Fi 802.11 b/g/n, Bluetooth 2.1 and GPS. 3G is the only thing missing, but it won’t be a problem if you have a smartphone with tethering feature turned on in your pocket. 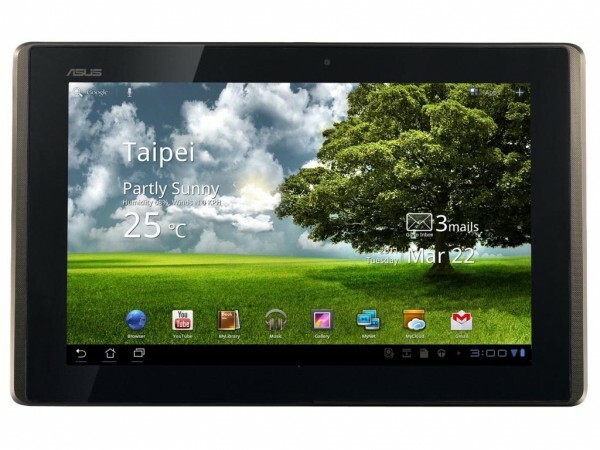 The Asus Eee Pad Transformer is powered with the Android 3.0, which offer many improvements over Android 2.x. Unlike on most Android smartphones, there is no physical home button. In general, the Honeycomb is better suited to a wide-screen tablet, and with the Asus Eee Pad Transformer, you won’t have the impression that you’re using an oversized smartphone. However, the interface design can be a little disconcerting for new users, with applications menu at the top right, search in the upper left, and notifications on the tray. The Asus Eee Pad Transformer natively runs many multimedia formats, including Divx. However, you may appreciate the simplicity and quality of Honeycomb’s interface. Still, there is a need for separate application to better manage photos and videos to allow you for example, to quickly separate images taken by rear and front cameras. In addition to standard Honeycomb programs, you will also find applications developed exclusively by Asus, for example, MyNet. 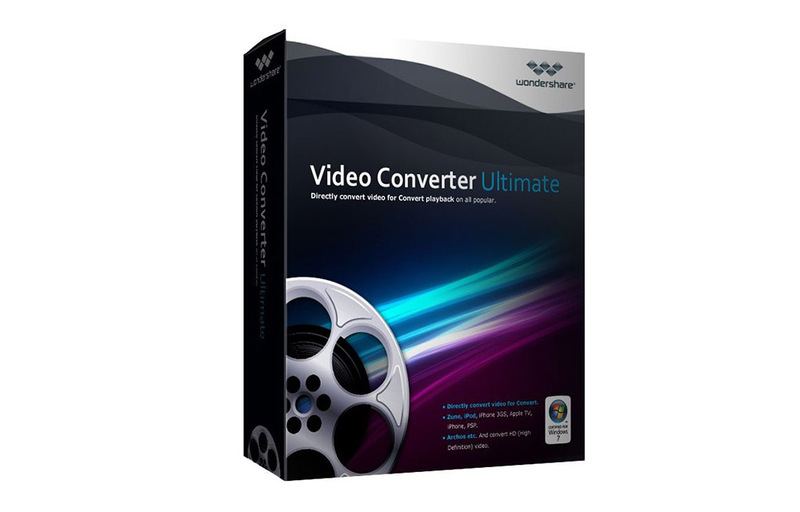 It accepts broadcast streaming via DLNA multimedia content from a PC or other compatible devices. Another application called MyCloud allows you to seamlessly use files stored in the home network. It can also remotely control your PC and listen to Web radio. 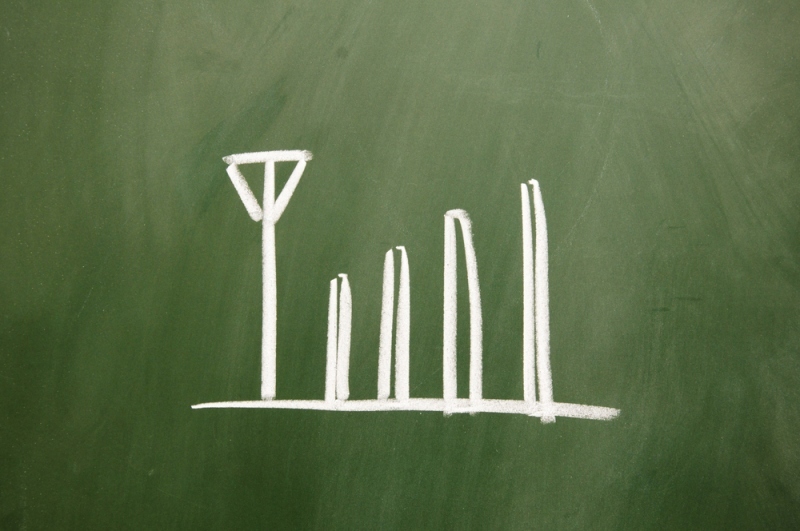 Honeycomb includes a revised version of the Android Market. By browsing the different categories, you can find everything you want quickly, for example a top racing game or an encyclopedia app. All Honeycomb applications on the Market work well on the Eee Pad Transformer, just like what you’ll find in a Xoom and other Honeycomb tablets. Polaris Office, for example, is a basic but relatively functional office suite, adapted to the Honeycomb interface and compatible with Microsoft Office files. It maybe a little inconvenient to use compared to full-blown Office Suites such as Microsoft Office and OpenOffice.org. But, working with more complicated documents, spreadsheets and presentations is far more comfortable compared to other Android tablets or even the iPad 2 as you can use the keyboard, trackpad and mouse. The Nvidia Tegra 2 processor offers some interesting possibilities in 3D gaming. To more easily find games compatible with the chip, you should visit the TegraZone. The site allows you to get updated news on games optimized for Tegra 2. Games like the Dungeon Defenders, for example, offers a tasty mixture of hack n’ slash and tower defense, while the Samurai II immerses you in a manga-style gameplay. They have good quality and fluid graphics. Android is obviously a touch optimized OS. 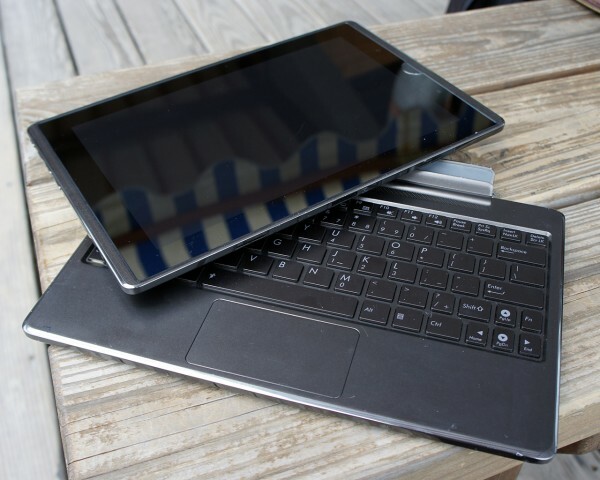 Nevertheless, the docking station on the Asus Eee Pad Transformer opens the possibility of controlling the OS entirely using trackpad and keyboard. A physical keyboard is a big plus for office tasks or writing emails, but certain tasks such as selecting text are much easier with the touch screen. As the result, it is likely that users will touch the display once in awhile when they’re using the keyboard and trackpad. Trackpad is the definitely a little cumbersome to use at times and you may connect a generic mouse to one of the USB port. The Asus Eee Pad Transformer is undeniably an attractive product, it is a Honeycomb tablet combined with the flexibility of a docking station. 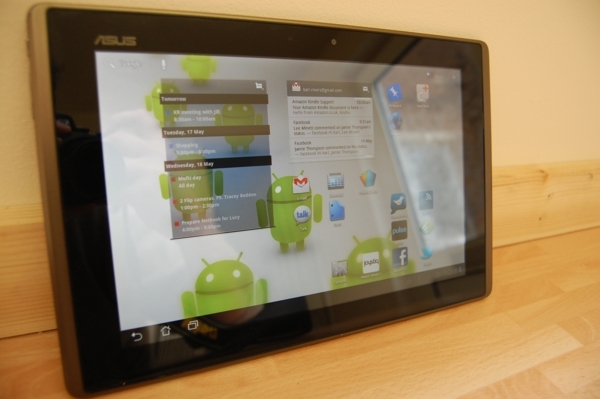 The Android 3.0, although not entirely perfect, is a good evolution of the Android family, which is well-suited for a tablet and in this case a tablet/netbook hybrid. The hardware performance is acceptable, but the cameras are disappointingly mediocre. You may appreciate a few applications offered exclusively by Asus which complement the already good multimedia offerings. Existing Honeycomb applications work well on the 1280×800 screen, as the other Honeycomb tablets also use the same resolution. Apps developed by Google are especially of better quality, including the Chrome Lite and YouTube. Hopefully, they will give other developers some ideas on how to create a good app. 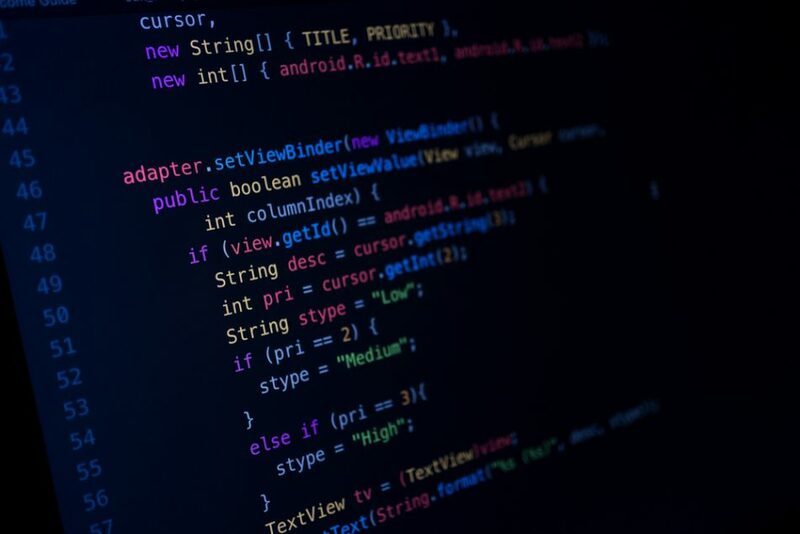 Compared to the iOS, Honeycomb is a relatively less mature OS, however, given the increasing interest on and continuous development of Android OS, we can be optimistic that future Honeycomb updates will become much more refined. So, can it become the best of both world? The Asus Eee Pad Transformer is definitely not an ordinary Honeycomb tablet. Compared to its brethrens, Motorola Xoom, Samsung Galaxy Tab 10.1 and T-Mobile G-Slate, its real advantage is the docking station, which offers more flexibility and longer battery life. It could be better than the Motorola Xoom, but Galaxy Tab 10.1 and G-Slate support 3G connectivity. In fact, the T-Mobile G-Slate also features an impressive 3D LCD display. But, is it better than the iPad 2? Perhaps, despite Eee Pad Transformer’s less polished interface and the lack of 3G connectivity. 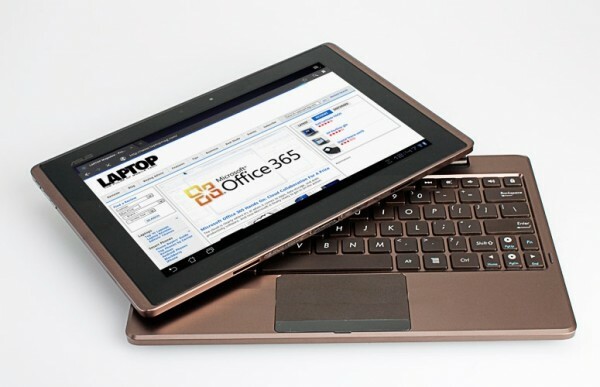 The Asus Eee Pad Transformer with its Nvidia Tegra 2 and Android Honeycomb OS can’t be easily compared with netbooks powered by Intel Atom CPU and Windows 7. The Asus Eee Pad Transformer with its tablet-optimized apps will sadly never become a real netbook. It is unlikely that Honeycomb apps will become as diverse and as comprehensive as Windows softwares. For example, can you imagine running apps as complicated as Microsoft Office, Photoshop, 3DMax and AutoCad on a Honeycomb tablet? It will never happen, at least on the immediate future. In addition, Windows-based netbooks are becoming more powerful, for example, netbooks powered with AMD E-350 can even comfortably play Crysis and Call of Duty 4 at low detail and that also won’t happen on a Honeycomb tablet. The coremark benchmark shows that Nvidia Tegra 2 has similar performance to the Intel Atom 280, while the graphic performance is more or less comparable to Nvidia Go 6200. For today’s standard, the Asus Eee Pad Transformer is comparable to a slow netbook, but you can safely argue that the Android Honeycomb is much less hardware-demanding than the Windows 7. 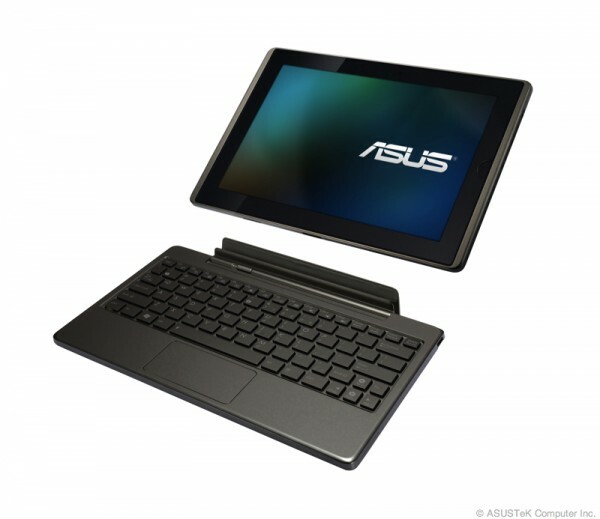 In general, your first impression of the Asus Transformer should be favorable. This is undoubtedly, an Android tablet that can give you a real satisfaction, but it goes further: by offering the originality of concept and quality of its implementation. 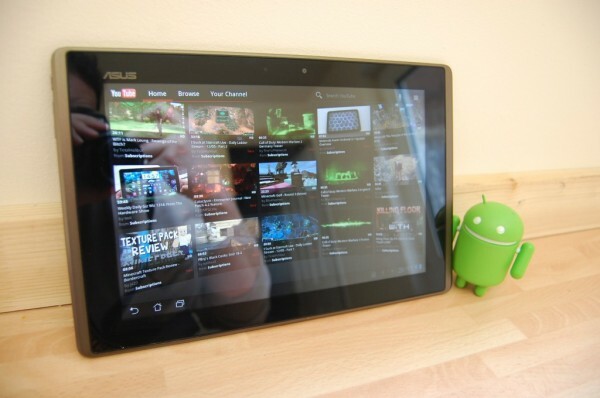 It has already on the forefront for the upcoming gigantic clash between Android Honeycomb tablets and the iPad 2. 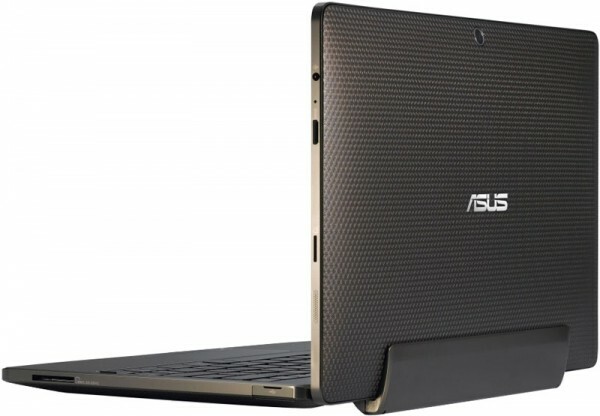 ASUS stands out as the company that initiated this whole entire netbook fad where the idea is to have compact laptops under 12 in . that are equipped with fundamental specifications but nonetheless capable of doing basic tasks including browsing on the web, transmitting and receiving e-mail, as well as operating office applications. They cost much less as compared to other midrange laptops sized TWO inches larger, are lightweght and also have above average battery life as a result of being more basic. Multitasking is oftentimes pretty restricted as a result of all round sluggishness, especially if they may be using later versions of Windows. Faster hardware was utilized in the Asus 1201N but the effect was that the life of the battery was reduced. The Asus EEE PC 1215N is the successor hoping to combine overall performance in addition to value together with better portability..